You’re engaged, how exciting! 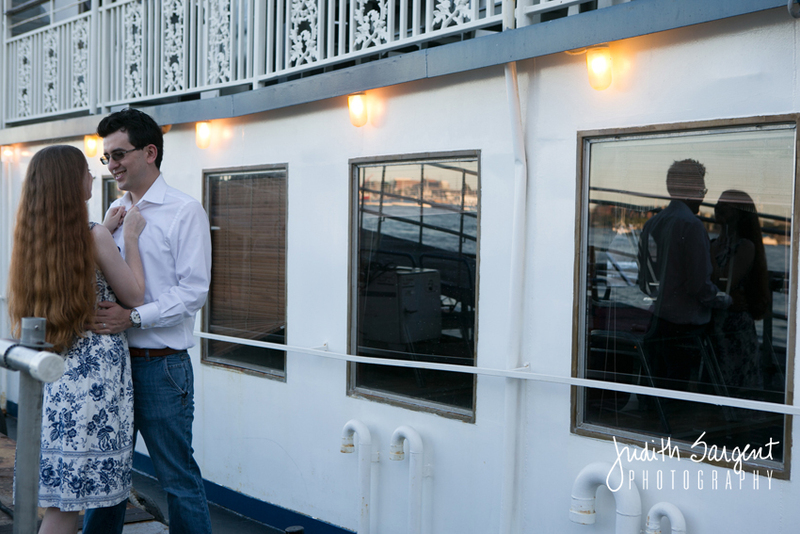 Your engagement photo session puts the two of you together in front of our camera before the big day. We to get to know you, see how you interact and discover your “best side”, while YOU become comfortable around us & our camera! Here are some favorite engagement sessions featured in the blog. 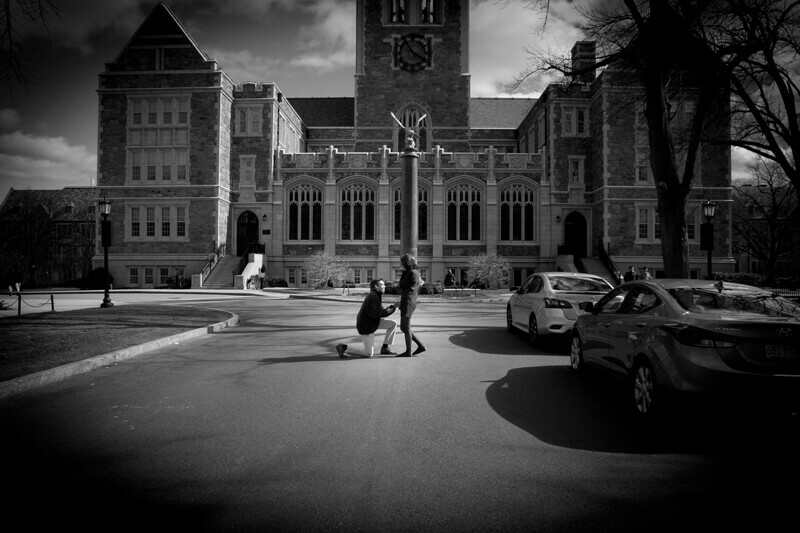 This couple have been dating since high school and now they are engaged! 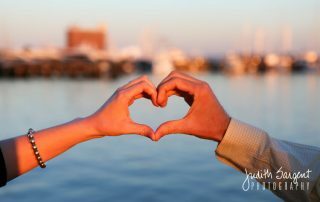 Check out their engagement session in Boston! 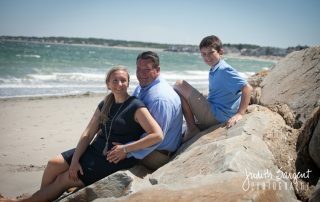 Summer shoots on the beach are picture perfect! 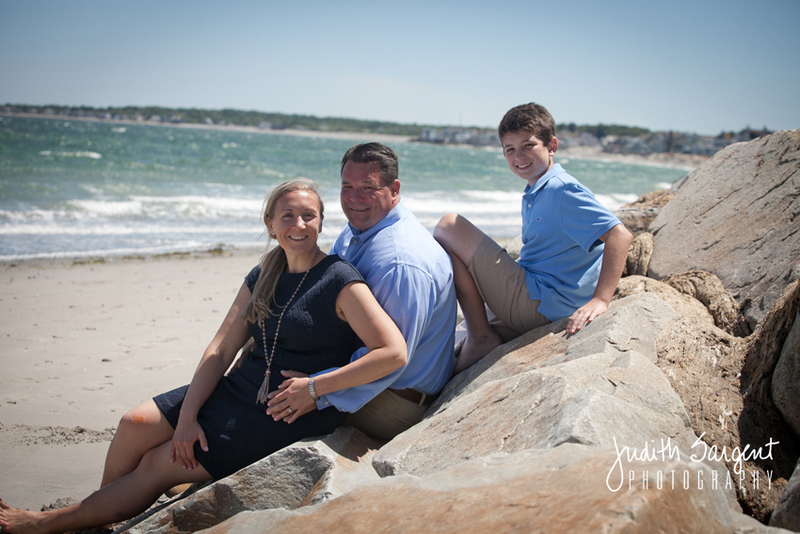 This engagement shoot took place on Minot Beach! Congratulations to this couple! 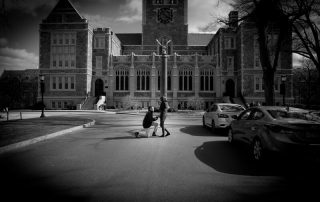 These two Boston College alum certainly have BC close to their hearts as he asked for her hand in marriage as the eagle looked on! We spent some time roaming around the gorgeous campus grounds as they were reminiscing their past days on the campus. 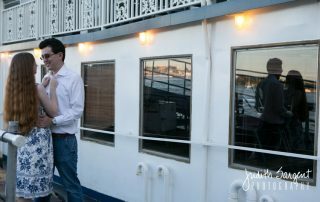 Congratulations Mike and Jenna! This cute couple met in high school and have stuck together through it all. This marriage will be filled with love, loyalty and adventure! Can't wait to photograph their fall 2017 wedding!